In the past, your dental professional might have warned you about gingivitis – or the mild form of gum disease that can usual be reversed by a more rigid home cleaning routine and regular office cleanings. In fact, many adults in the U.S. suffer from some form of gum disease or another, whether it be mild inflammation or full-blown periodontitis. Gingivitis is no joke, as it can lead to more serious periodontitis and damaged oral elements. First, the causes of gum disease are directly related to bacteria. Mouths are filled with bacteria and mucus. Without proper cleaning, the bacteria forms plaque that can eventually form tartar. Over time, plaque and tartar build up on the surface of teeth, provoking gum inflammation. If your gums bleed easily or become red or swollen often, you may be suffering from gingivitis. The more serious form of gum disease is periodontitis, which occurs after gingivitis is left to wreak havoc in the mouth. First, pockets form between the gum and teeth and become infected. In a natural response to fight the infection, the body begins to break down the bone and connective tissue. If the problem persists, the bones, gum and tissue can be ruined, causing teeth to eventually come loose. Assessing your current cleaning and maintenance routine is the first step in determining how to reverse gingivitis. Smoking is one of the biggest risk factors for gum disease, along with diabetes, cancer treatments, certain prescription medications and plain old genetics. Usually, gum disease doesn’t sprout until age 30 to 40. And, men are more likely to suffer from periodontal complications compared to women. Teenagers, however, sometimes develop gingivitis. 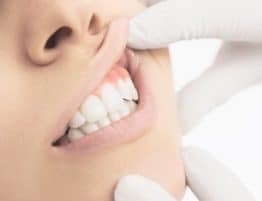 Aside from cleaning to control the infection, or quitting smoking, a dentist will often recommend a deep-cleaning to scrap the tartar from around the gum line. Often, more advanced therapies are recommended. One gum disease treatment called Perio Protect can work wonders when combined with a regular brushing, flossing and rinsing routine. Because oral bacteria develops along the gum line, and the natural spaces between teeth and gums, Perio Protect supplies bacteria-killing agents directly to the source. At Assure A Smile, we offer Perio Protect to our patients concerned about gum disease and its potential complications, including heart disease. 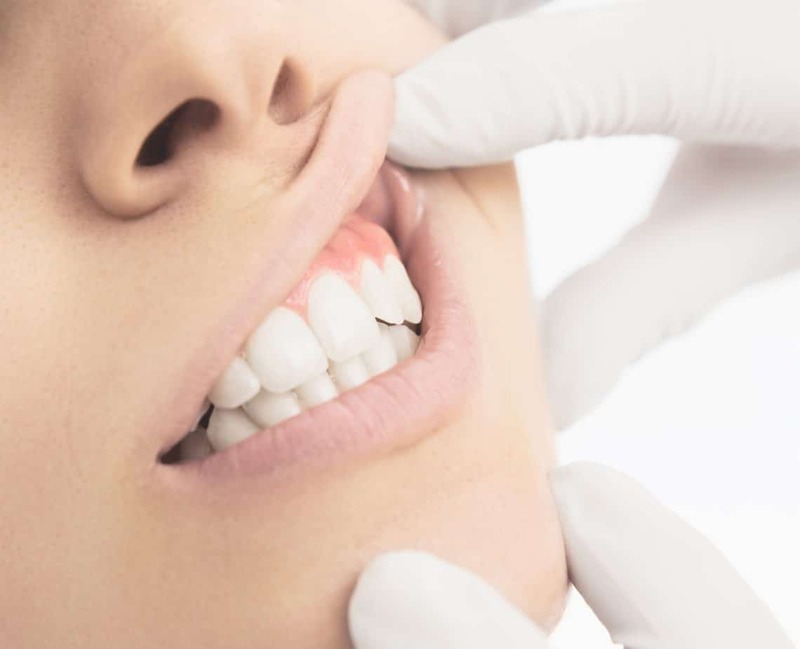 We perform a debriding procedure to remove biofilm from gum pockets and teeth. 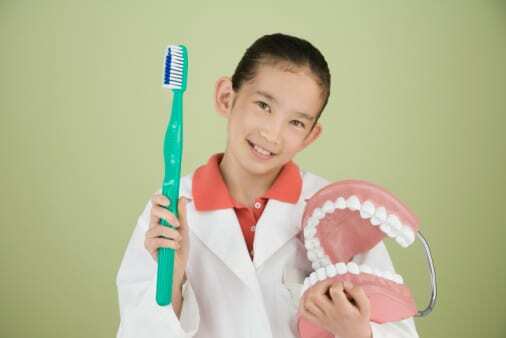 In addition, we take impressions for trays and provide a solution to be used at home for a prescribed period of time. For more information on gum disease and treatment with Perio Protect, contact Assure A Smile now to schedule a consultation or follow-up appointment.